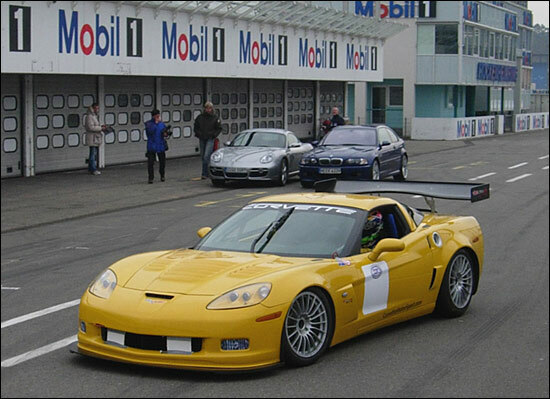 ”We tested the Corvette Z06 GT3 car at Hockenheim on Monday (February 13),” comments Mike Hezemans. As previously reported, Klaus Ludwig is considering racing one of the cars in the FIA GT3 Championship, and he tested the car, along with Mike Hezemans. The pair are pictured on the right. 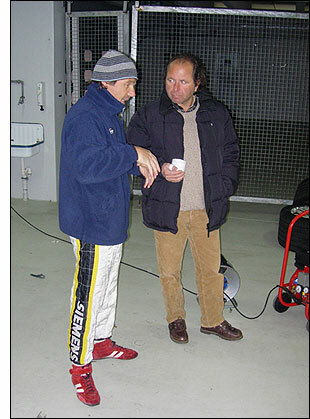 “We covered around 55 laps on the Grand Prix circuit,” says the Dutchman, “the car ran with no problems what so ever. It does look good too, doesn’t it? Three ZO6s will be run by the French Riverside team in the new championship, while Carsport Holland / Callaway will run the other three. 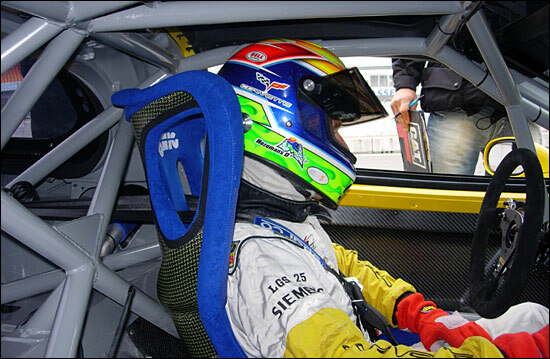 The Dutch team still has one car available for the GT3 Championship.